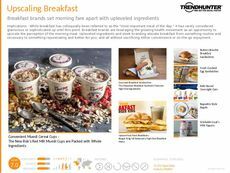 Find Better Ideas, Faster ® with a custom morning routine trend report, our PRO Dashboard and 80+ categories of premium trend reports. 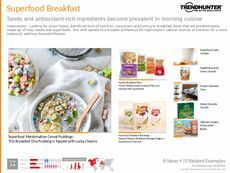 The Morning Routine Trend Report explores the latest trends in beauty and wellness, hygiene and tech that aid consumers from the moment they wake up to the second they are out the door. 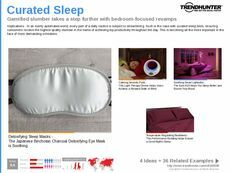 Over the years, various trends, products and services have emerged that attempt to make people's morning routines more efficient and convenient. 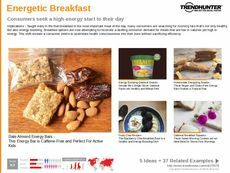 This report will outline these trends, assessing various morning apps, beauty products, hygienic innovations and even breakfast and coffee trends that will help better define the modern consumer. 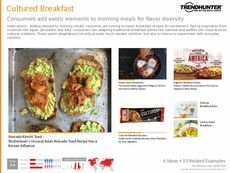 This report is ideal for marketers and advertisers who wish to gain more knowledge into consumer preferences and behaviors. 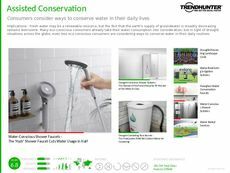 Furthermore, professionals in product development, app developers, and those in the hygiene and wellness industry can also benefit from Trend Hunter's crowdsourced research. 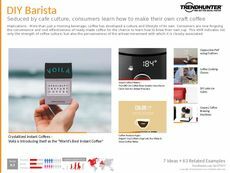 Not only does the Morning Routine Trend Report dive deep into trends, it also provides data-driven insight into what products and services consumers are responding to.